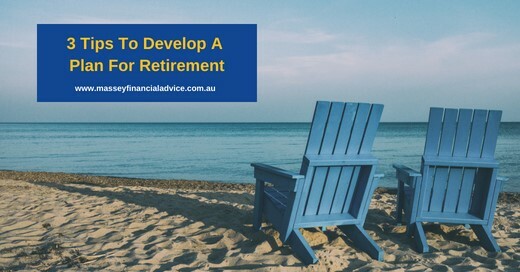 I was speaking with a client recently about what was required of him to be able to retire and continue living the lifestyle he was accustomed to. With the cost of living increasing, it has never been more important to make the most of your finances during your years of employment. As we begin the new financial year, now is the perfect time to take stock of your financial position. Each new financial year brings you one step closer to retirement. Do you have a plan in place for your retirement? I have three tips to help you develop your retirement plan. 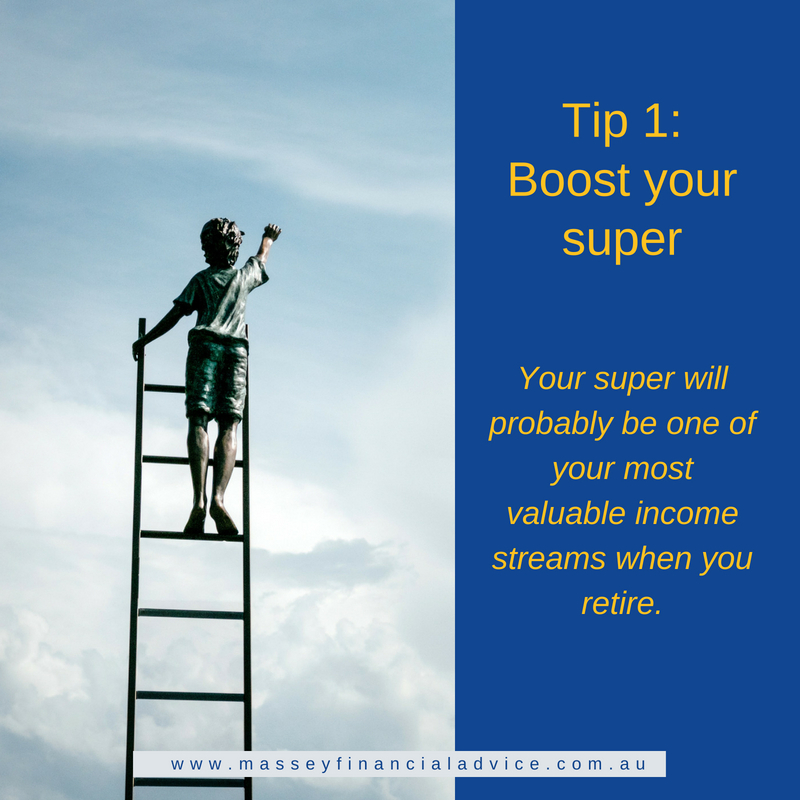 Your super will probably be one of your most valuable income streams when you retire, so it makes sense to use your current earnings to maximise it as much as possible. 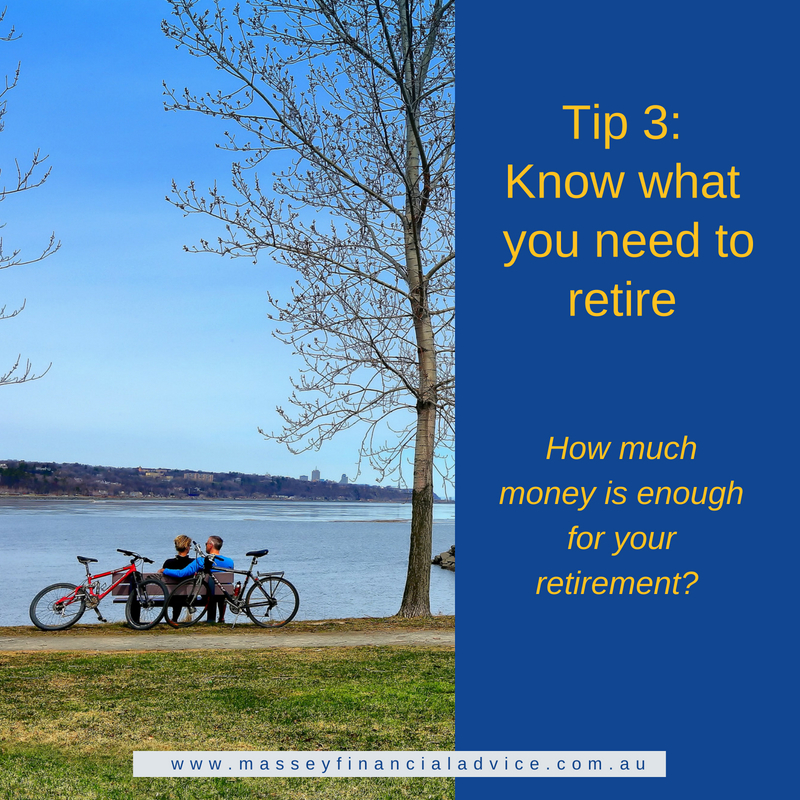 Your employer contributions alone are unlikely to be enough to maintain your current lifestyle when you stop work, so your superannuation fund will need a little extra to help it grow. A simple way is to deposit extra contributions into your super fund. Even if you can only contribute a little bit extra, it can make a difference when it’s time to retire. It is important to check what type and amount of contribution is best for you before contributing as you may not be able to access the money for a while. A simple way to make your money last longer is to watch your spending. The more you watch your spending, the more that’s left over to put to work on your financial security. Any surplus income after expenses should be used to reduce debt, invest and build wealth. 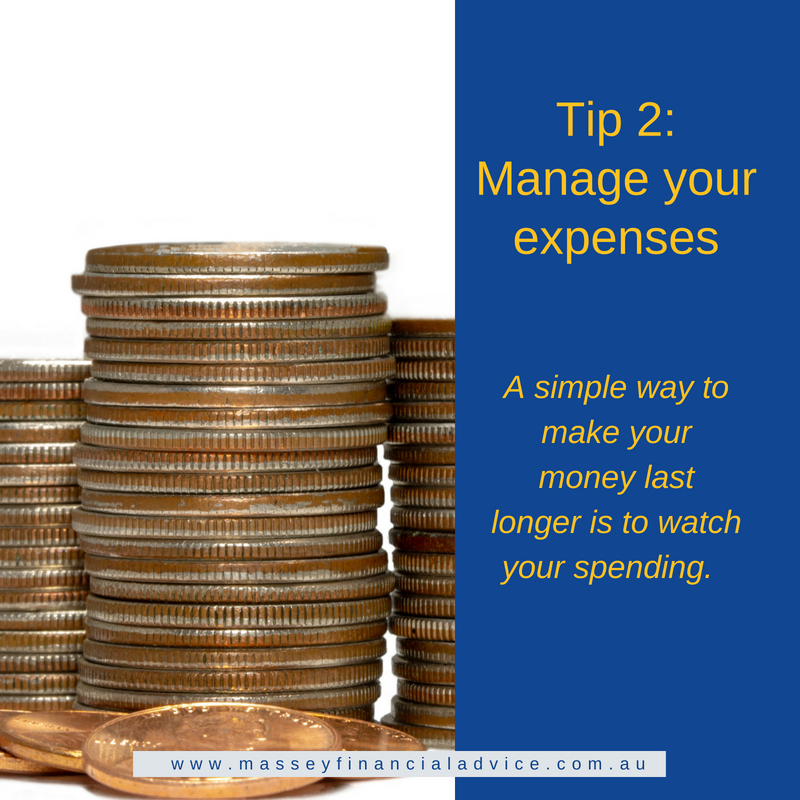 The best way to manage your spending is to have a budget. A budget’s primary job is to tell your money where to go. A budget will allow you to take control of your spending and saving. A budget doesn’t need to be a complex set of spreadsheets. You can create a budget on a simple piece of paper, on your computer or on your phone. There are even apps available to help you track your spending, the key is holding yourself accountable and understanding where the money goes. So, the big question is: how much money is enough for your retirement? This will depend on the lifestyle you want in retirement. You may want a simple lifestyle where you would like your money to cover your basic living costs and support a hobby or active social life. A more comfortable lifestyle may enable you to have a good standard of living, a broad range of leisure activities or international holidays. Once you decide on your lifestyle you can create a plan to ensure you have the funds to make it possible. Those who plan early usually achieve an enjoyable transition into retirement. A financial planner can help you understand whether you’re on track to be able to do the things you want to do in retirement and devise strategies to help you close the gap if you’re behind. Any advice should be based on your current position and what you are trying to achieve.